Who doesn’t love to be pampered every once and a while?? I mean really… we deserves it! Our fast paced society, puts some pretty hefty demands on us and in order to keep up with even the simplest of tasks we’ve been trained to burn the candle on both ends. Which is why sneaking in a little time for TLC of the mind, body and soul is vital! It’s how we stay sane and continue being awesome at what we do! But danggggg can pampering ourselves get expensive or what?! From massages to facials, even buying a new hand cream can quickly add up. Which is why I love these homemade sugar scrub recipes. Using them, plus some of our homemade lotion or lotion bars is like going to the spa for an afternoon. Well, not at all actually but they’re really amazing and make your skin feel ridiculously soft. Not to mention they’re a fraction of the cost compared to store bought sugar scrubs. Sugar on Your Skin is a Good Thing. You love sugar, I love sugar. 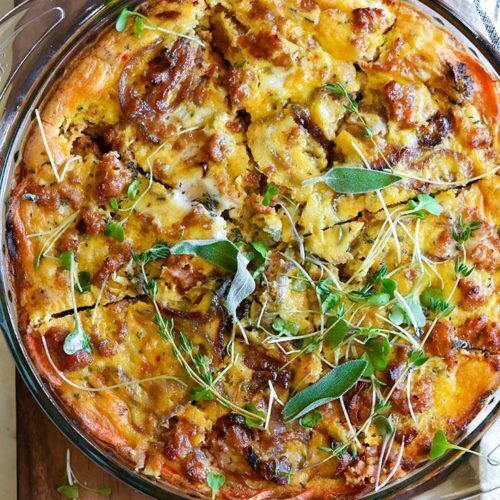 So let’s put all that sugar in the pantry to good use shall we? Sugar is great for the skin as it’s a natural exfoliant. Do you exfoliate your skin? To be honest, I’ve always been pretty lazy when it comes to skin care. Then I started reading more about the importance of exfoliating the skin and immediately stepped up my game. “Your skin renews itself about 30 days. 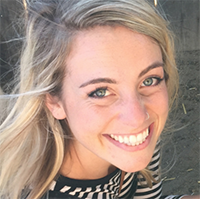 If the old cells remain on the surface and build up, cosmetic dermatologist Naila Malik, MD, says, they can contribute to a flat, dull appearance, blemishes, and scaling. Exfoliation also helps improve the penetration of your other skin products” (source). Yikes, so you’ll be exfoliating too now, right? 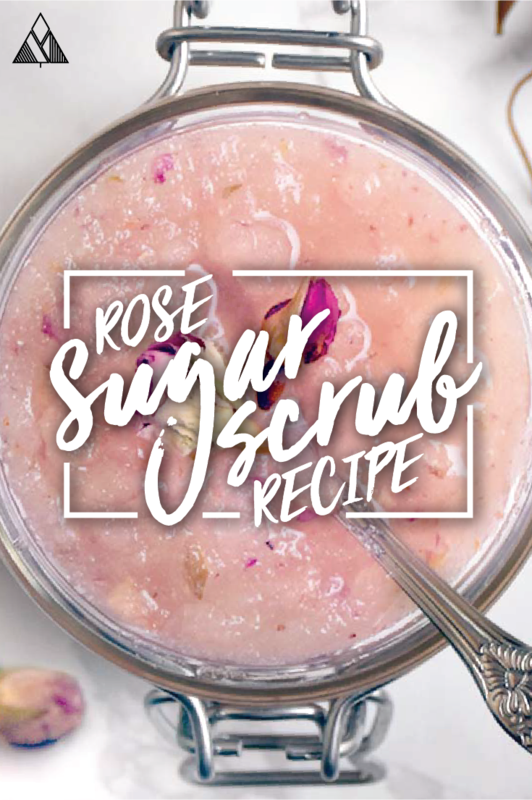 These homemade sugar scrub recipes are a great way to exfoliate because they smell incredible and leave your skin feeling velvety soft. You may even notice a little glow throughout the day! Now the question is, why not grab a store bought sugar scrub and use that instead? Here are a few reasons why I prefer my homemade sugar scrubs than any boring ol’store bought brand! 1. 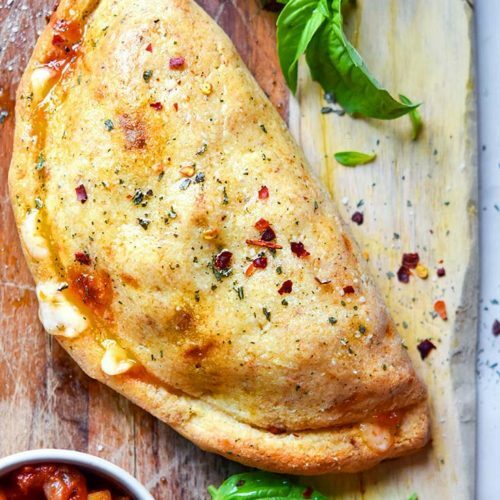 It’s ridiculously easy and inexpensive to make. From the scent to how soft these scrubs leave my skin, they’re amazing! 2. I get to control the scent and switch the ingredients around. Play around with different essential oils, types of sugar, oils until you find a combination you love! I use moisturizing oils such as olive oil, jojoba oil, coconut oil and almond oil. Stick to a sugar to oil ratio of 2:1 to start and make adjustments from there! 3. The potential harm in using store bought products. Science is a tad behind in researching the effects of questionable ingredients in our toiletries. As of late, there’s been much controversy over the potential harm caused by ingredients (such as parabens) found in our toiletries. At this time, science has neither proven nor disproven these claims. Therefore, the jury is still out. I prefer to use only natural ingredients on my body’s largest organ (the skin). I don’t know how much of what I put on my skin is absorbed into my body, and if absorbed the effects (if any) there would be. Despite what some may claim, no one knows this, the research isn’t there yet. That being said, I feel our bodies are happiest when functioning in their natural state, without the use of chemicals. No one likes dry skin. Seriously, not one person. So let’s fix it. 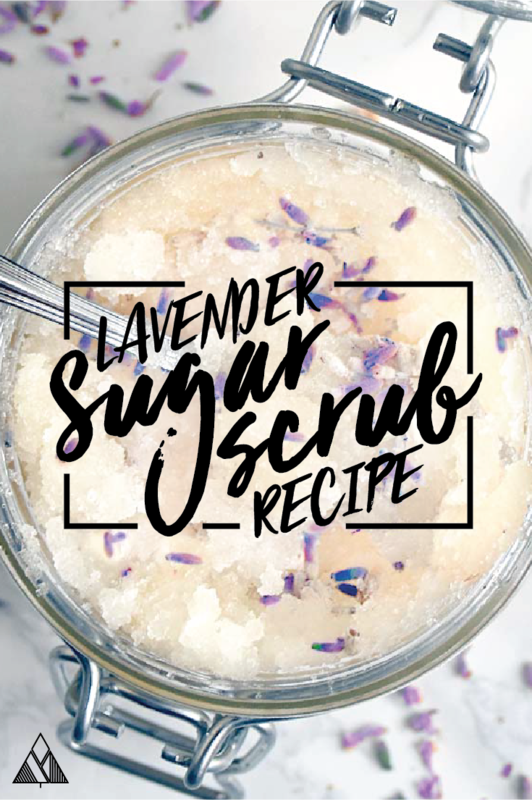 Give your skin the TLC it deserves with these 5 incredibly luscious homemade sugar scrub recipes. 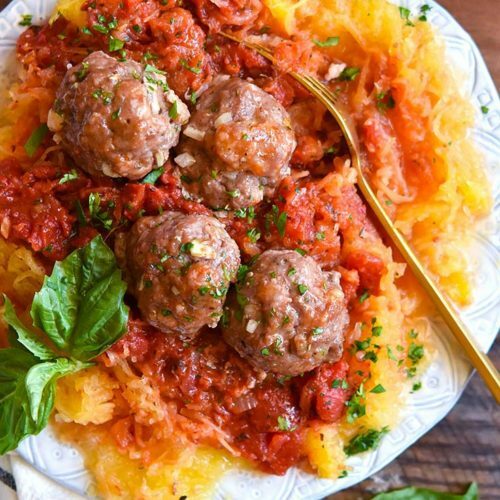 Mix and match the ingredients below as desired, and have fun with it! If you do get creative, let us know in the comments below what you came up with. Also, if you’re looking for other ways to keep that skin silky smooth, check out our 5 Favorite Homemade Lotion Recipes + Homemade Lotion Bars! Below you’ll find the ingredients and recipes photos for our 5 favorite sugar scrubs! To make the sugar scrub, place all ingredients listed in a bowl and stir until combined. Keep in mind your homemade sugar scrubs contain no preservatives, so they wont have as long of a shelf life as a store bought brand. 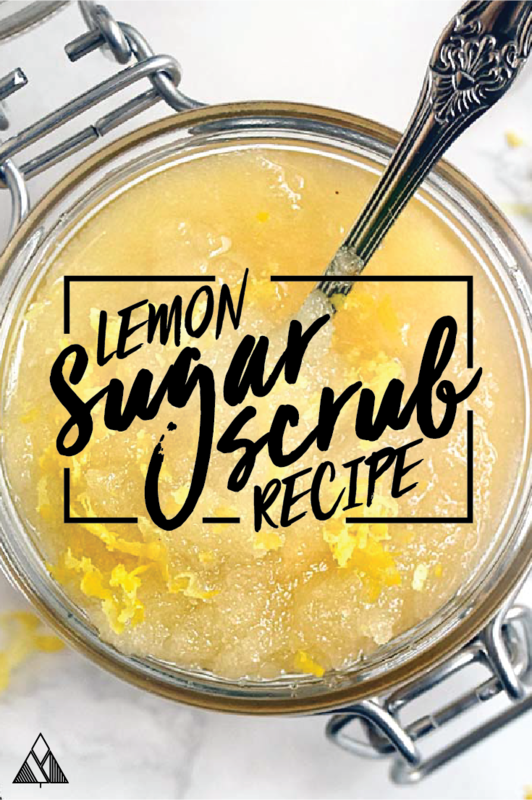 I love using this lemon sugar scrub after doing the dishes or cleaning the kitchen. It adds a sustained refreshing scent to your hands after using it! This is an awesome scrub to use throughout the day… It’ll make you feel as elegant as ever! It also makes for a fun Valentines Day gift. If you’d like to add a little extra pink to your scrub, add a few drops of Hibiscus tea! 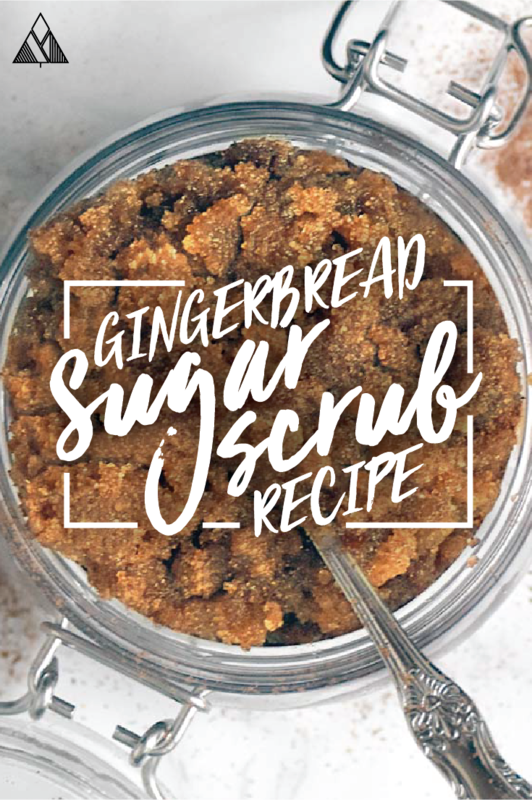 The perfectly festive scrub to use throughout the winter season! I love making a big batch of this and passing it out to friends for Christmas. Makes for the perfect gift in a small mason jar with a cute red bow! As you may know, I’m overly obsessed with fall. 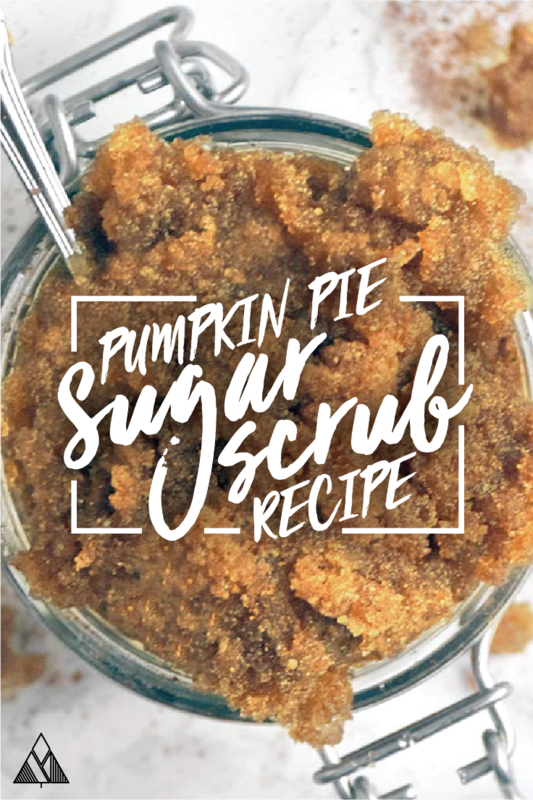 So I use this pumpkin pie spiced sugar scrub year round to remind me of my favorite time of year. If that’s not for you, this is the perfect scrub to put next to your sink during the fall season. Have you tried your own homemade sugar scrub recipe? What scents did you make? Let us know in the comments below! Hope you enjoy and find these sugar scrubs as relaxing as we do.